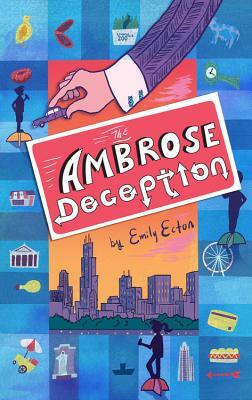 Emily Ecton is the author of seven middle grade books published underthe names Emily Ecton and Emily Fairlie. She is also a former writer andproducer for Wait, Wait...Don't Tell Me!, the Peabody Award-winningcomedy news quiz on NPR. Her books have been nominated for the Texas BluebonnetAward, the Massachusetts Children's Book Award, the Pennsylvania Young Rader'sChoice Award and the Sunshine State Young Reader's Award. After years of livingin Chicago, she now lives in Charlottesville, Virginia with her dog, Binky. Formore information, visit her online at emilyecton.com.